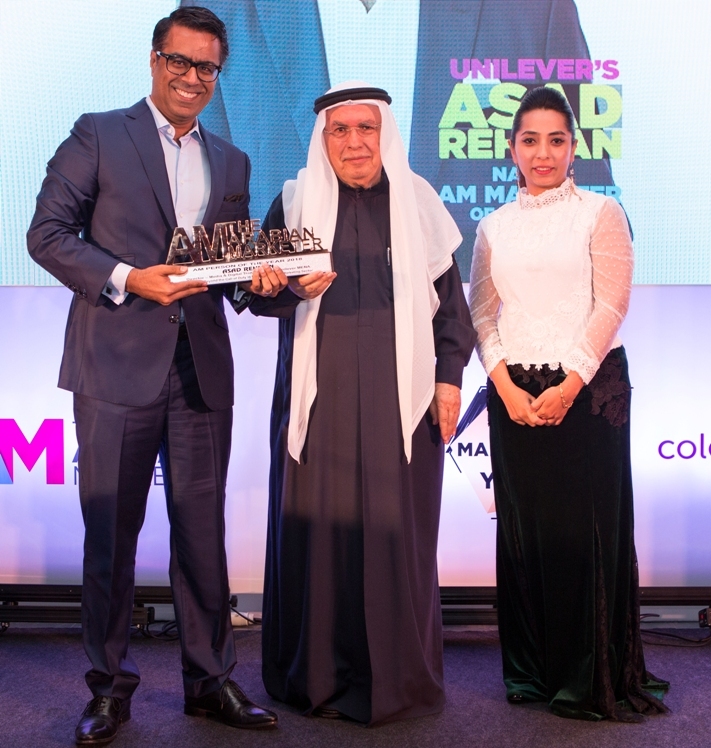 For going beyond the call of duty in making marketing more meaningful in the Middle East & North Africa (MENA) region, Asad Rehman, Director – Media & Digital Transformation, Unilever MENA has been named AM Marketer of the Year 2018. Mr Rehman’s approach towards marketing in a challenging year for the industry urges for a mindset that seeks out and pursues growth; the fact that in more areas than one, Unilever has led the way in addressing issues that digital marketing faced in the year gone and has also constantly asked for more evidence in its return on investments and in investing into newer forms of communication have all led to Mr Rehman winning this accolade. The true test of strategy is not when you are riding the wave, but when you are catching it. Mr Rehman lives by this code. In his role, where he manages Unilever’s media investments and is responsible for driving digital transformation of its brands across the region, the biggest task is to get in front of what’s next. The order is tall for anyone. Mr Rehman’s previous experiences, which saw him work in Asia and then in Europe to manage global media for Unilever’s foods and personal care businesses, gives him a more holistic perspective. But navigating MENA requires a whole different level of skills. The last few years have been slow for the region but 2017 was specifically tough. Battling volatility in economic and geo-political spheres, and adjusting to double-digit decline in ad expenditure (AdEx), painted a bleak picture for MENA. It was easy for marketing professionals to fall in the trap of nothing could bring success. The biggest challenge, hence, was fighting the mindset. “Only the right mindset will drive growth. The advertising industry did shrink over the past couple of years. Many economic factors contributed to it, and the impact was higher in some categories in comparison to some of the FMCG categories. But we believe that 2018 presents growth opportunities for the region that are ours to grab if we can embrace the right mindset,” Mr Rehman advises. This ‘yalla’ attitude has clearly worked in the case of Unilever. In 2017, Unilever became the largest advertiser across the region as per reported spends reiterating its commitment to building brands, despite the drop in industry AdEx. It has been among the most awarded marketers in industry platforms such as Effies MENA, signalling the quality of work it aspires to create. Unilever challenged some of the long-established conventions in the region with its work on digital. Its partnership with MOAT and the media deals driven by viewability standards laid the foundation of the work that addresses several industry concerns. It’s use of content and of newer formats of advertising pushed the envelope further in connecting with consumers. Also, its brands such as Brooke Bond Red Label and OMO continued with their global philosophy of doing purpose driven work in the region, making more than just a functional impact on a consumer’s life. In all, 2017 marks many highs for the FMCG player in MENA. 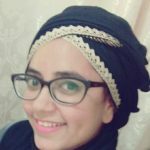 MENA’s synergies as a pan Arab region in language, culture, storytelling and the likes are countless. It is also defined by its diversity that adds complexity to a marketer’s job. The one-size-fits-all approach is a thing of the past but care must be exerted towards mass sentiment. “Marketers know that what works in GCC will not click in LEVANT, or what is done in Maghreb will struggle to gain traction in Mashreq. Regardless of this, whatever we do in one part of the region has a bearing on other parts. So you may decide to do different strategies for different segments and markets across MENA, but the overlap is unreasonably large. So, should we look for synergies or differences? For many of us in MENA, it is about really finding the fine balance between the two. This makes our jobs challenging and enjoyable at the same time,” Mr Rehman elaborates. In addition, there are a few nuances unique to marketers in MENA due to the geo-political environment of the region. The business impact of these realities and conflicts is known to all but it has a bearing, beyond numbers, on marketing as well. “These realities demand us marketers to be more sensitive to our environment, and to the people. They require us to be empathetic and sympathetic of what can be constantly changing dynamics,” Mr Rehman says. He explains that sometimes it requires a marketer to be plain and simple, respectful to the situations and to what can be opposing political, social or religious points of views. “The job of a marketer in MENA demands greater understanding of human issues, than does anywhere else in the world. That’s what makes it so much more meaningful in this region,” he adds. From the looks of it, Mr Rehman aims for 2018 to do more. The objective is not just to reduce wastage in advertising and get a bigger bang for the buck but to also drive the agenda of marketing in the region. “We will strive towards greater evidence of return on investment in all our marketing investments. There would be continued demand for cross media research, and greater proximity of our brands to content – be it user or influencer generated or large productions. These are just some of the examples of our focus in 2018,” he divulges. Digital has always been a priority for Unilever but Mr Rehman cautions that digital media will have to work harder to deliver on industry expectations. He points out that digital spends in MENA too will plateau in a not-so-distant-future, if this is not addressed in time. “There are many basics including cross platform reach or industry standards on viewability that digital media needs to cover before further ad dollars can go into channels. That being said, the very strength of digital is how it works for small and medium sized businesses, or the long tail of advertising. Digital will continue to grow for those businesses,” he says. Mr Rehman is an ardent advocate of industry players working together and arriving at solutions that will grow the industry at large. “There are many facets to the solutions we could have for some of the challenges we face, like the need for greater cross industry or cross media researches or for better alignment on industry standards. The question really is that can we, as an industry, come together to talk about these solutions and take a shot at implementing them. If not at MENA level, then at least at the GCC level we have sufficient scale and synergies to create uniform measures,” he says. 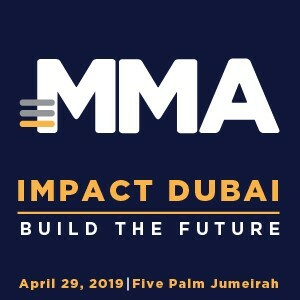 In his role as the chair of the Marketing Society’s Middle East chapter and as a member of the IAA UAE board, he has constantly strived to create a common platform that can drive change. For those who know Mr Rehman, it is apparent that he will continue to contribute towards building MENA as a region where marketing is both powerful in speaking to consumers and is meaningful in influencing their lives. 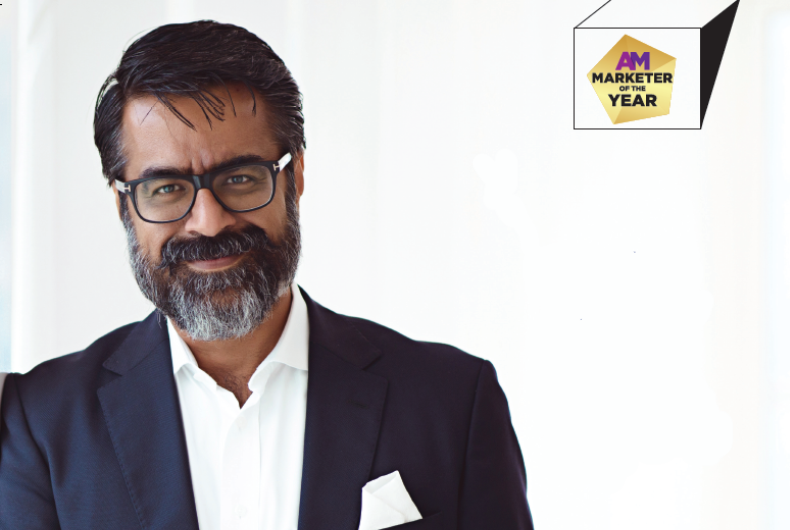 It is exactly for the work that he has done for the industry that makes him the AM Marketer of the Year 2018.